Hello all! I'm very excited to announce my author newsletter is ready for sign up! Just enter your email address under the "Subscribe to Charlie's Newsletter" on my blog's sidebar or on the 'Home' page footer, and click the 'Subscribe' button. You'll receive a confirmation email with a link to activate your subscription. Once you do, that's it! It'll be once a month starting February 15th, and you'll receive a newsletter the 15th every month after that. This newsletter is all about you: the reader, so it won't be filled with nothing but promo or ads. It'll include all kinds of fun and exclusive goodies like giveaways, swag, flash fiction & free reads, news, updates, current projects, random chatter, & whatever nifty ideas pop into my head. 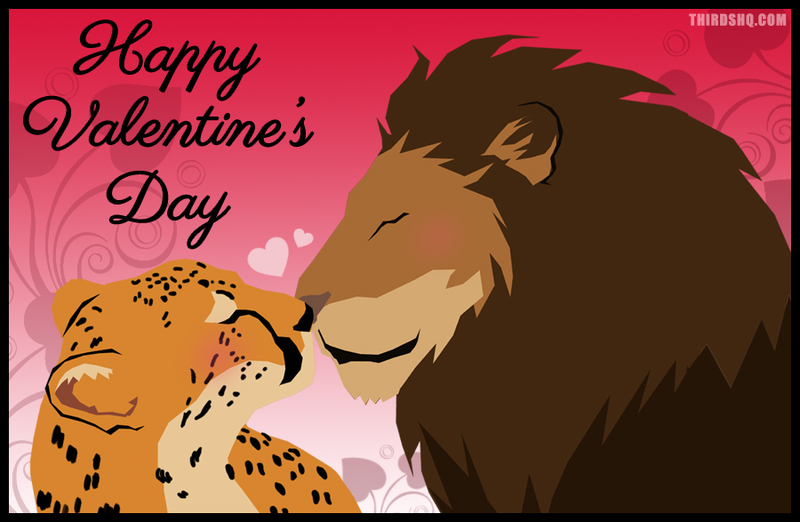 The February 2014 newsletter will include a short but sweet Valentine's Day story featuring one of my couples chosen by readers. Runners-up will get the next holiday story. There will also be a giveaway and more! Voting is anonymous so no need to sign up for anything. Just click a button and you're all set! Voting open until Jan 15th. 2014 Goodreads M/M Romance Member's Choice Awards Nominee! Hello all! I just wanted to shout out a huge thank you to those who nominated me and the fellas for the Goodreads M/M Romance Member's Choice Awards! I have twelve nominations which is amazing! Eight of those are for Hell & High Water, THIRDS Book 1! Only group members will have access to the polls and you'll have to have joined the group before voting begins on the 28th. Results for 1st, 2nd, and 3rd place winners will be revealed in January. THIRDS series A Rose by Any Other Name The Impetuous Afflictions of Jonathan Wolfe Hell & High Water Rack & Ruin Hell & High Water Blood & Thunder Hell & High Water Hell & High Water Blood & Thunder Dex & Sloane Hell & High Water Blood & Thunder Hell & High Water Hell & High Water Hell & High Water Thank you all so much!! Hello all! Later today, I'm over at Love Bytes Reviews for my monthly author post, and this month, I've decided to show you all where the mayhem writing happens. Stop by and check out my little corner of chaos. Rise & Fall (THIRDS, Book 4) Release Day & Blog Tour!! Rise & Fall, the fourth THIRDS book is out now!! Woot! 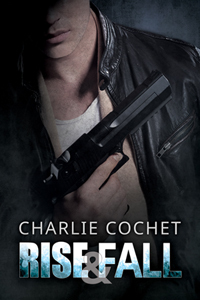 It's also the launch of the Rise & Fall blog tour. Check out all the fabulous stops. 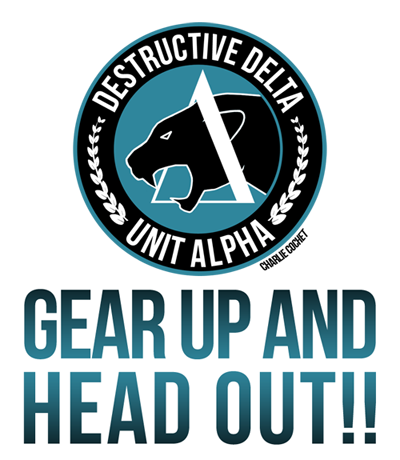 There are guest posts on Therians and the THIRDS world, character profiles, author interviews and more! Enjoy! Hello all! Welcome to the Rise & Fall Blog Tour!